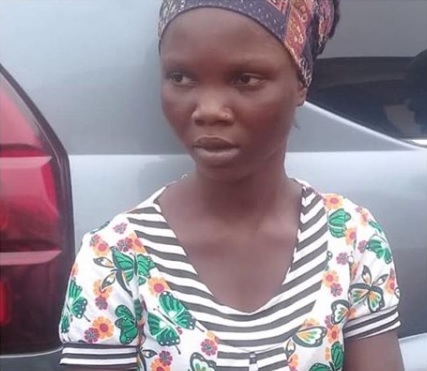 A young apprentice has been arrested by the gallant officials of the Nigerian Police in Lagos State after she stole her boss' baby. 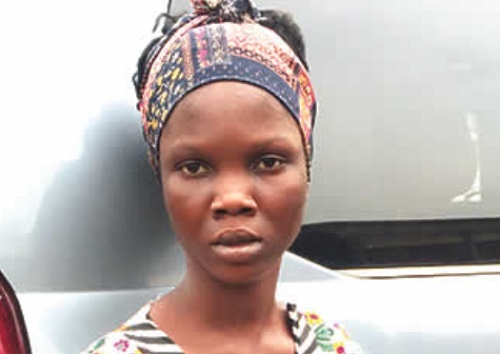 Operatives of the Lagos State Police Command has apprehended a 22-year-old Suliyat Badmus for allegedly kidnapping a 5-month-old baby in Lagos. According to Reporters, while speaking to correspondents, the suspect, Badmus, who was paraded on Wednesday, confessed that she stole the baby because she could not conceive. 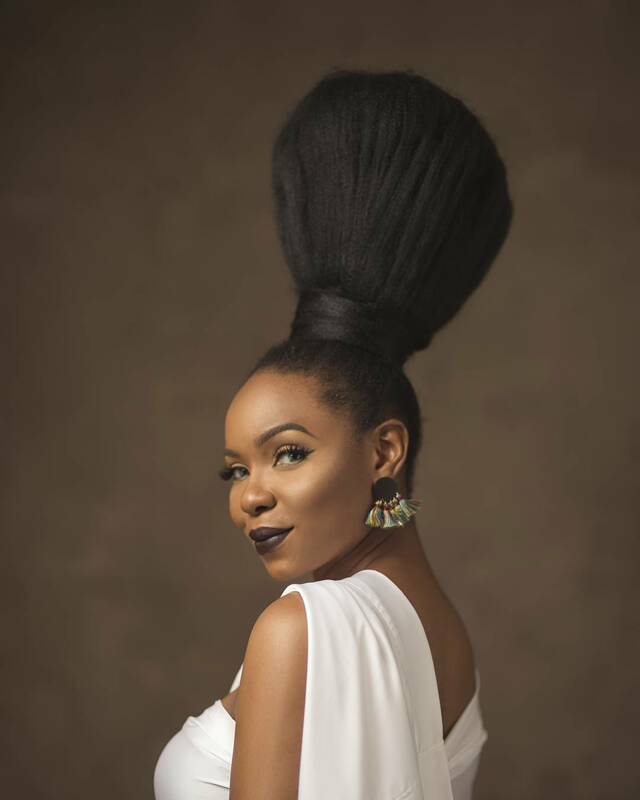 The state Commissioner of Police, Edgal Imohimi, said the mother of the child, Shukurat Opeoluwadu, had gone to hawk local herbs on September 26, 2018, when the suspect allegedly took advantage of her absence and fled with the baby. He added that after a distress call, operatives of the anti-kidnapping unit of the command were mobilized and they eventually arrested the suspect, while the baby was rescued. 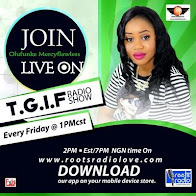 “On that day, around 11am, the command received a complaint from one Shukurat Opeoluwadu, of Adeyiga Street, Odogunyan, Ikorodu, Lagos, that one Suliyat Badmus, who was brought to live with her, stole her five-month-old baby who she left in the care of one Oluwakemi Amosu.